Pure Tamanu Oil™ contains polyphenols, these are anti-inflammatory. and natural antiviral activity and can be used for for a wide variety of ailments. and was used by skin problems, infection forming. 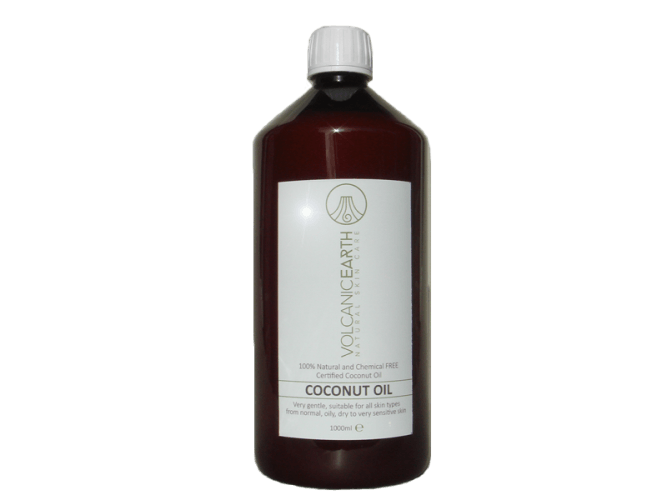 Its skin softening properties allow the skin to become beautiful. and antioxidants help prevent environmental damage to the skin cells. as it is able to penetrate deeply into the layers of the skin. 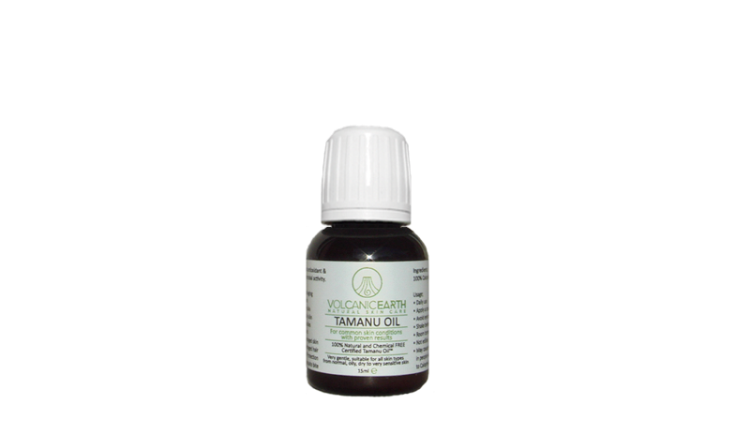 Traditionally Tamanu Oil™ is used by locals as a medicine. 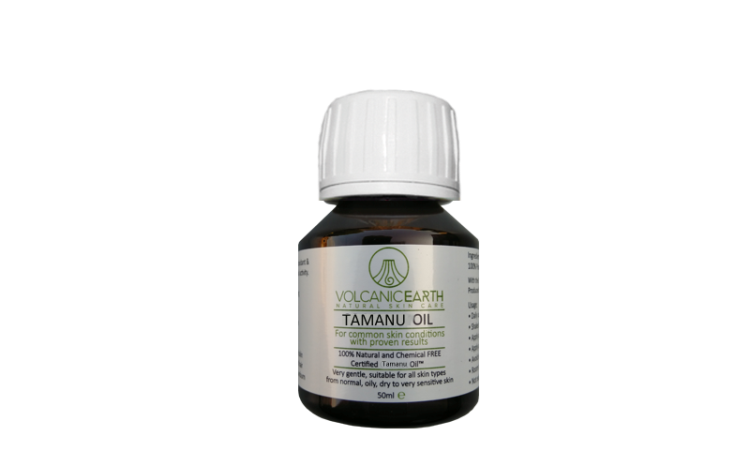 Tamanu Oil™ can even be used as a natural deodorant as it neutralises the bacteria which generate body odour. and is frequently found in human respiratory tract and on the skin. that bind and inactivate antibodies. 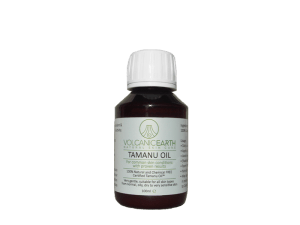 Tamanu Oil™ is touted as a natural remedy. 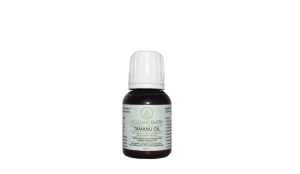 The strong skin healing ability in combination with antibacterial properties have ensured that the oil is used for several uses.